Do you speak English? Good. Because that's all you need. Everything is written in English so, you won't have to spend time learning to read and write Korean characters. You can quickly start learning to speak right way. What are the three most important things in learning a new language? Sound, sound, and sound. Without exposure to people speaking the language, you won't learn much. 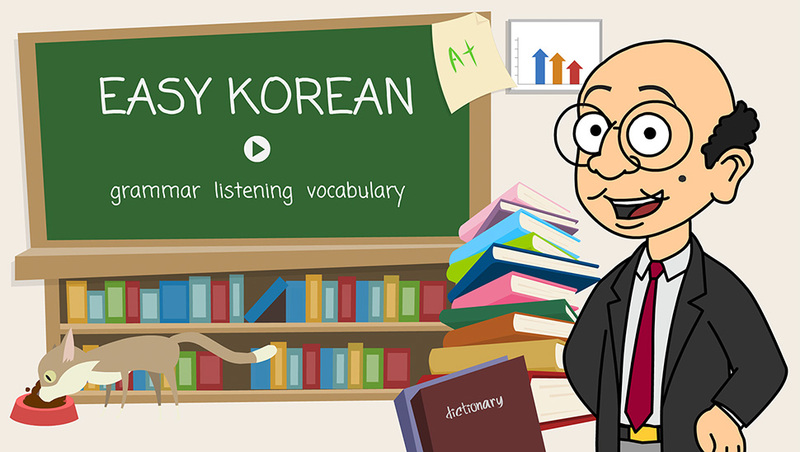 With EASY KOREAN, listening exercise videos you will be able to practice both listening and speaking Korean. Korean words can be quite confusing because similar sounding words have very different meanings. 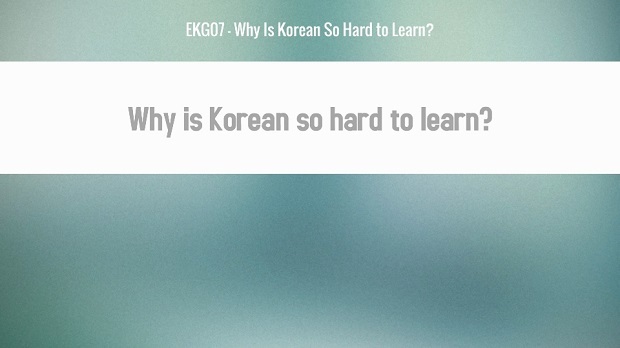 But with mnemonic techniques and the right selection of words, studying Korean vocabulary can be quite easy. 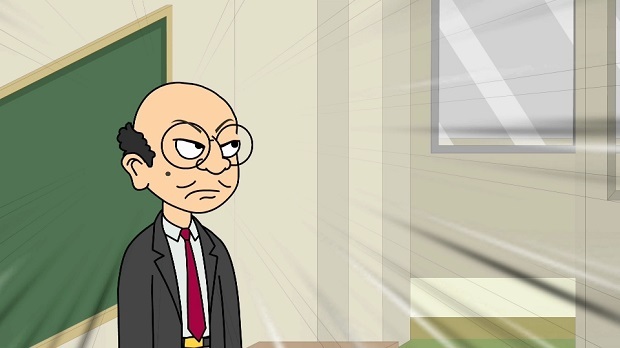 Each word in vocabulary exercises has pronunciation sound.